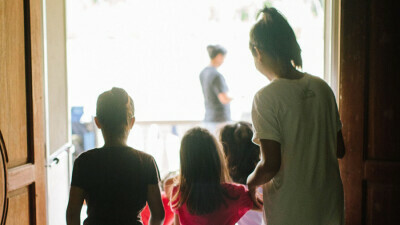 Crossroads believes in the value of Short Term Ministry Opportunities (STMO). STMOs expand our worldview and give us a glimpse of the many different cultures and peoples God has created. These trips change us, they give us opportunities to serve alongside our brothers and sisters around the world in bringing the hope of Jesus and message of the Cross wherever we go. Information on short term trips coming soon! More information about receiving support for a STMO. If you would like more information on going on a Short Term Mission Trip please email . All images used are licensed to Crossroads Bible Church, and may not be reused -- Click here for more information on the photographers.